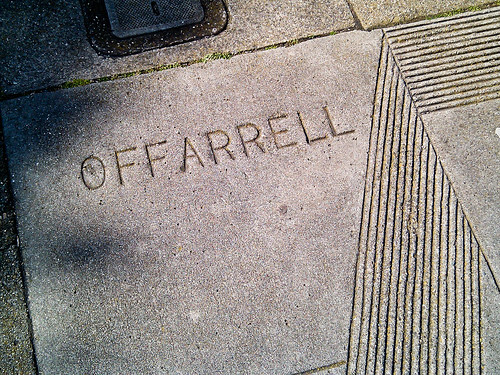 It all started back in 2001 when I graduated from college and moved to the Inner Sunset neighborhood of San Francisco. 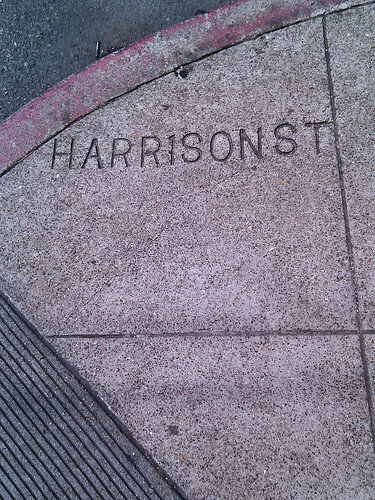 At nearly all intersections in San Francisco you will see the street names etched — sometimes not so carefully — into the concrete sidewalk. 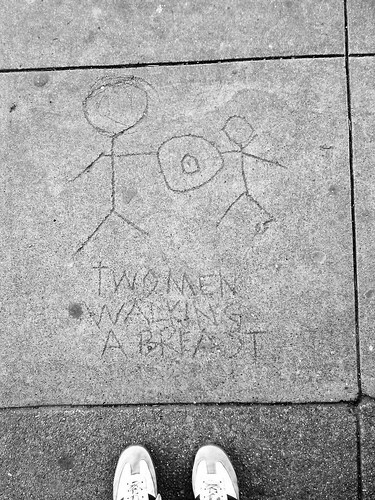 Every day I’d walk past the corner of 6th Ave and Judah St and smile when I saw JUDHA [sic] there in the sidewalk. If I was walking with a friend, I’d point it out with great amusement, at which point said friend would usually walk away while reconsidering our friendship. 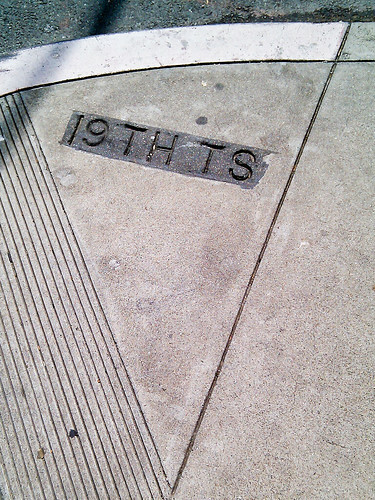 Sadly, the sidewalks at that intersection were replaced (and the misspelling corrected) years ago, and I never took the time to take a photo before that happened. 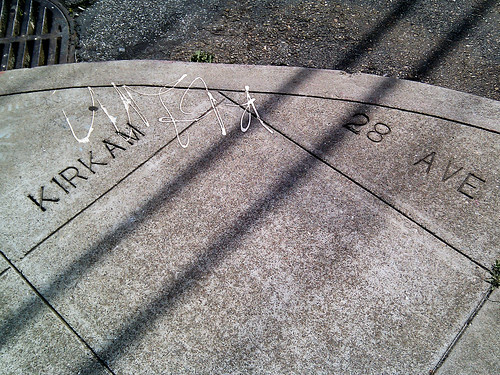 Fortunately, the city is full of similarly jumbled sidewalk etchings, and now many years later I find myself walking around with a camera-enabled phone in my pocket, so I finally started to document these misspellings. Herewith a small sampling of those that I’ve found thus far. 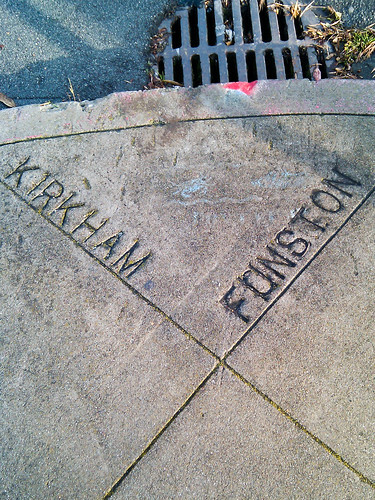 My compulsion is unlikely to go away any time soon, so I’ll continue to keep this Flickr set updated as I find more. If you know of any particularly good ones, add a comment and I’ll go check it out. 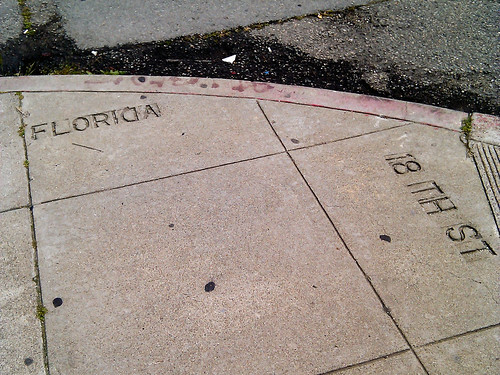 An interesting tradition of etching the street names into the concrete. 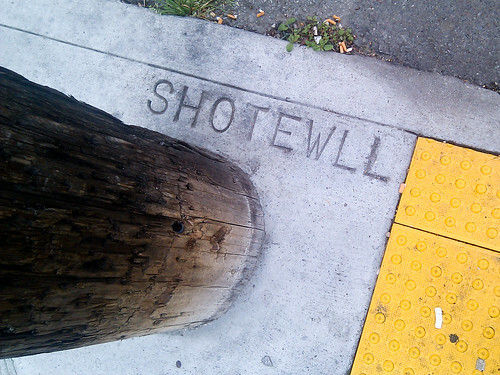 That makes sense for a city that never sees snow in winter. Won’t work for St. Petersburg here in Russia, I guess. My name is Chris Campbell. I like pixels. 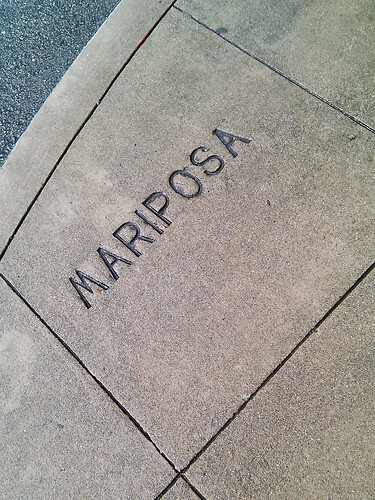 I'm a software developer by day, and when I'm not coding, I'm probably puttering around the neighborhood. Or I'm out taking photographs. Or I'm recording music under the pseudonym La Bonne Soupe. 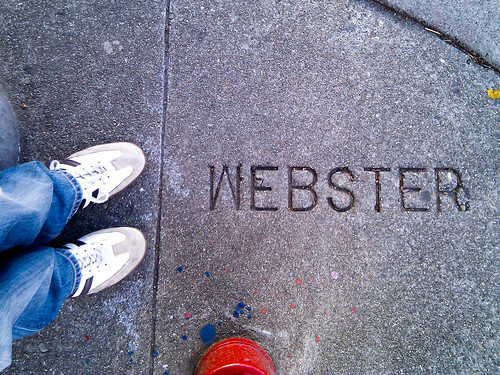 I'm currently employed at Plausible Labs, a worker-owned software cooperative here in San Francisco. Previously I spent 10+ years at Sun Microsystems, working on the Java2D and JavaFX graphics engines. 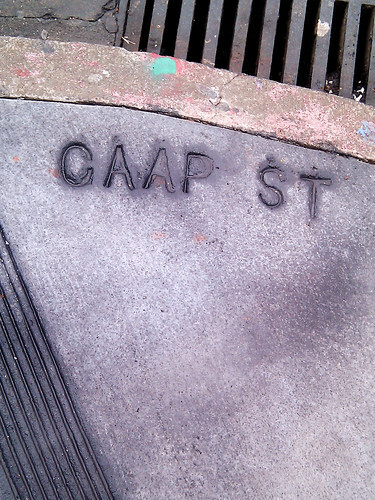 You can find me on Twitter or by email at chrispcampbell at gmail dot com.